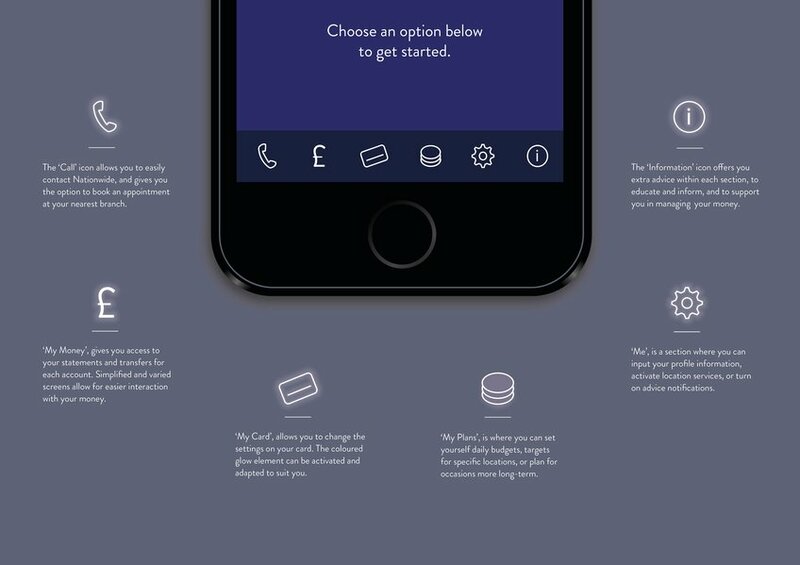 Glow, an innovative digital service that responds to the user and gives them control of their money. Research found that people feel money is no longer tangible and feel disconnected from their finances. 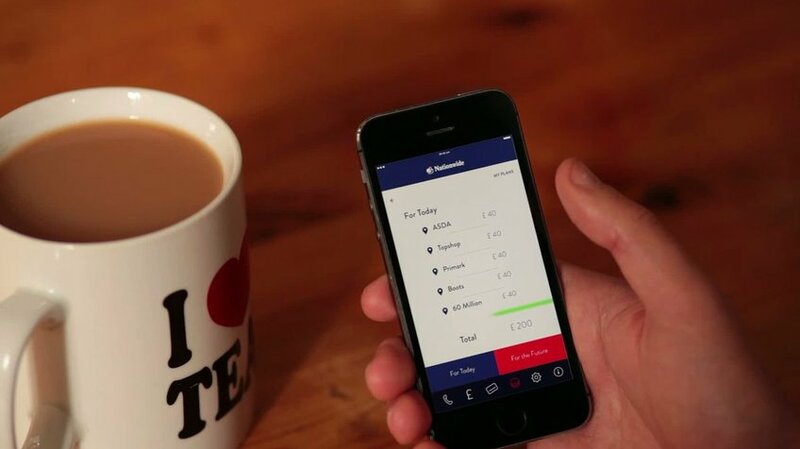 A responsive bank card works in partnership with the service making money feel real again. 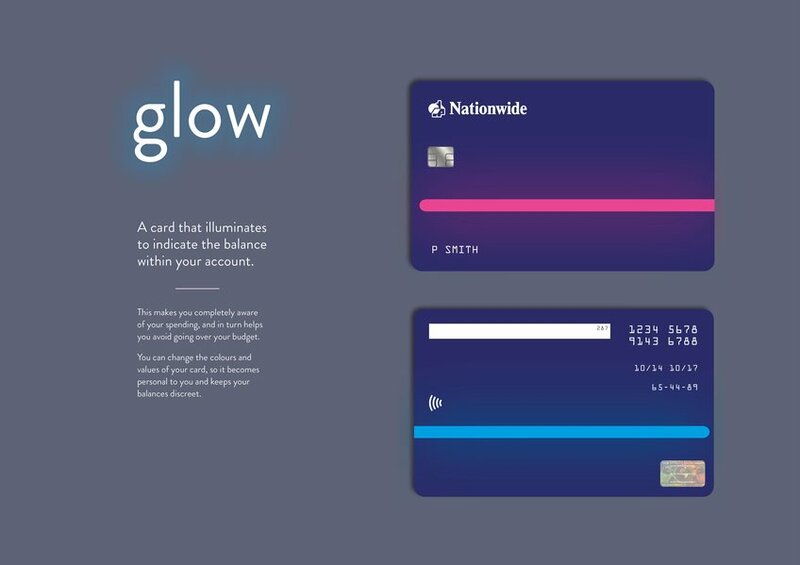 Customisation is a fundamental cornerstone of Glow; it gives the user more connection with their money. 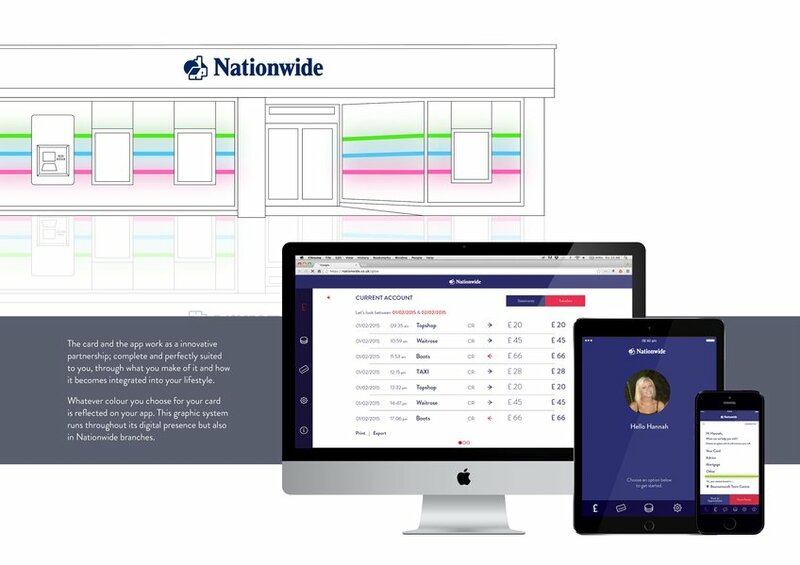 Glow gives the user the opportunity to budget within different timeframes, and offers the most beneficial financial advice based on their history. 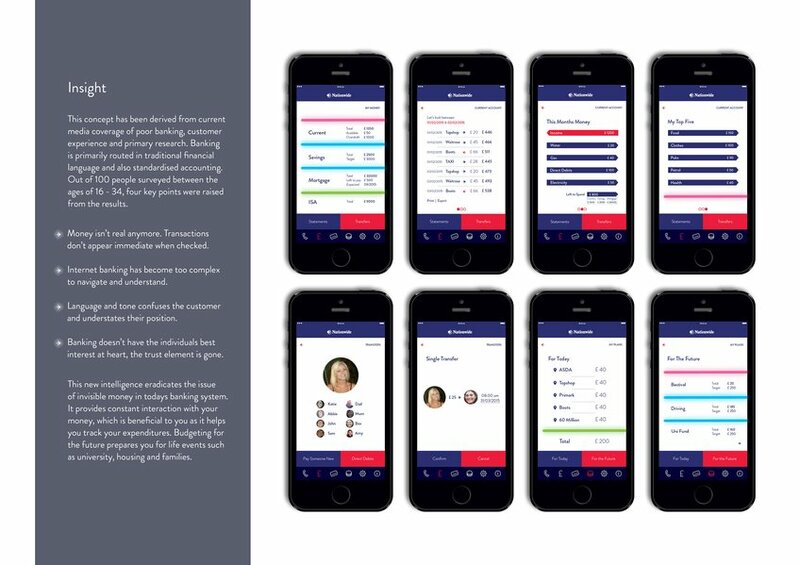 Glow works across all digital platforms providing an individually suited 'banking assistant'.